The North Carolina Board of Architecture requires North Carolina architects to complete 12-hours of continuing education each calendar year by June 30th. Continued education credits for architects must be approved Health, Safety, and Welfare (HSW) topics and be completed in the previous calendar year. How do I renew my North Carolina architects license? The Board of Architecture sends individual renewals and other Official Board Correspondence via email. To renew your license, you must show that you obtained your continued education hours during the previous calendar year. A calendar year is January to December. (For example, to renew for 2015-2016 you must obtain CE during the calendar year 2014.) The hours are reported on your individual renewal. You do not have to send your log unless you are specifically audited but you must keep your records for a period of 6 years in case you are audited. How Many Hours of CE are required to Renew My North Carolina Architects License? North Carolina Architects are required to complete 12-HRs of approved Health, Safety, and Welfare (HSW) continuing education courses. 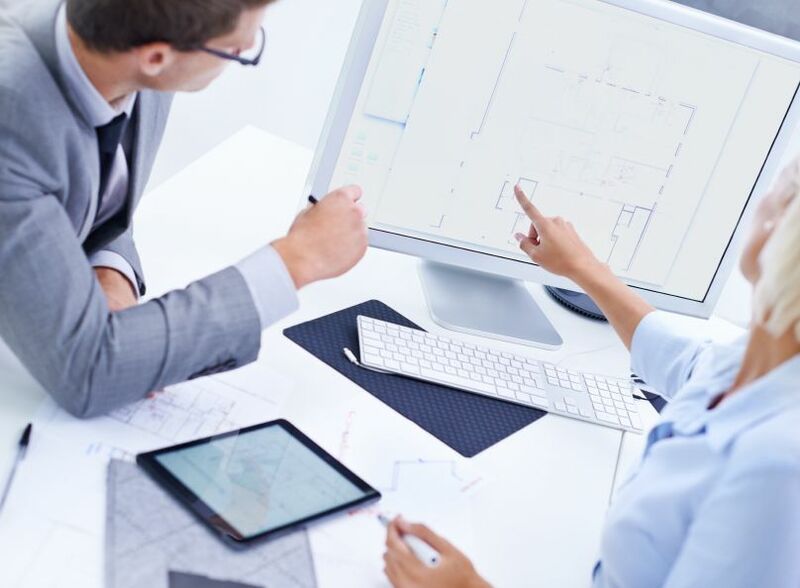 Architects Training Institute offers many different course packages and individual course that are AIA approved and fulfill North Carolina Architects license renewal requirements. Along with individual AIA approved courses Architects Training Institute has created 4 different course packages specifically for Architects in North Carolina. These packages range from 8-HRs to 24-HRs and are approved for license renewal.